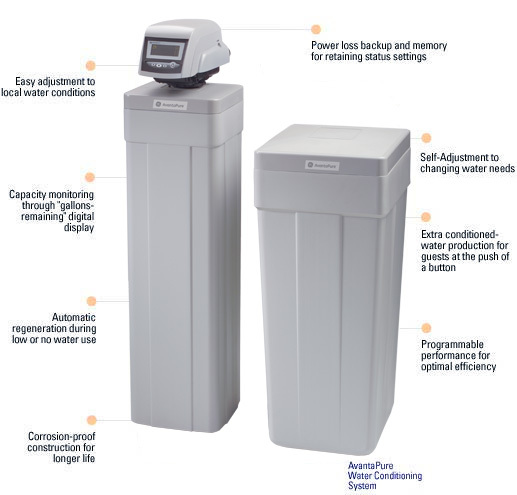 Water softener & water filtration – Kingston, Mass. The most commonly found water quality issues in private wells in Kingston are Manganese and the hard water minerals Calcium and Magnesium. While Radon and Arsenic are less likely to be found, they should be tested for due to the potential health threats they bring. While naturally occurring, the effects of these contaminants on your home’s water can either cause potential health concerns or aesthetic and other problems. For detailed information on these, go to our website at http://water-testing/. Manganese and Iron are naturally occurring minerals commonly found in New England’s water supply. Together, they are commonly referred to as “The Stainers” in the water treatment industry and can be effectively removed with a water softener system through Ion Exchange technology. 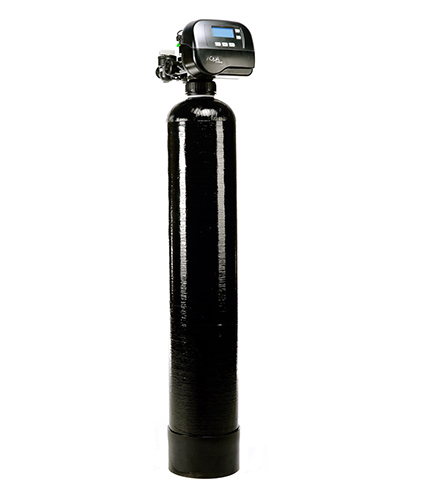 Hard water minerals can also be removed with water softeners. Hard water is evidenced by white scale build-up on plumbing fixtures, and difficulty in creating lather with soaps, shampoos and detergents (requiring more). Soft water makes a noticeable difference in cleaning, showering, shampooing your hair and cleaning your skin. For more on the removal of other bad odors and tastes in water, such as fishy, metallic, musty, etc., see the link at http://bad-odor-taste-water.Hydrogen Sulfide is evidenced typically by a rotten egg smell in your water. This may also be caused by high Manganese levels in the water as well. 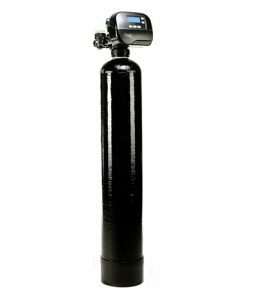 This problem is easily correctable with a water filtration system design specifically for this purpose, typically carbon filtration, aeration or ozone depending on the level detected. 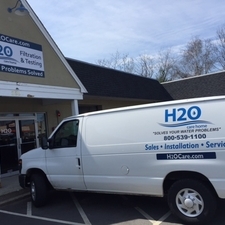 H2O Care is an established, Massachusetts based full service water filtration and testing organization, originally formed in 1989 with offices in Hudson, Middleton and a service depot in Plymouth, MA. See our written and published articles in Water Technology Magazine by going to our website, http://h2ocare.wpengine.com and going to the publications photo on the home page or the tab at the top of the home page. We can be reached by email at service@h2ocare.com or by calling us at 800-539-1100.